In the end, the result was well received and now we will give you an update what our client is doing today. Six months later, Netafim China is doubling and expanding their business, activating their full capacity, thanks to many reasons, especially to a brand-new partner and to government policy changes. Internally we all like to think that we brought “good luck” or confidence to our client, allowing us to strengthen our working relationships. This also leads us to think: it seems that no matter what strategies and tactics that are set forth, still the serendipity (e.g. the right partner) and right timing (e.g. the government reforms) made more significant changes and differences than any premeditation. Now, the new question is: how do you anticipate the serendipity and timing (or the rule of the game, or the trend) through market studies? “Kate and her team have carried out three important market studies for Netafim in China. We are always impressed with the diligence and quality of the studies which help us to shape some of our business strategies and plans for our China business. Kate's team are diligent, professional and resourceful to use a variety of data sources from internet research to personal interview to provide as clear a picture as possible to allow us to make better informed business decisions. Kate, is fully committed to ensure the quality and thoroughness of the study results personally, despite her busy schedule. 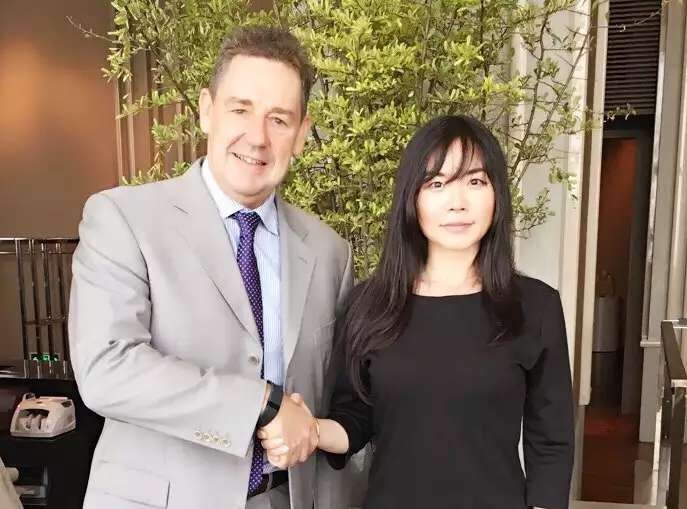 We are very likely to continue to work with Kate and her team to do further studies and projects to help us find and develop new opportunities in the vast China market. Thank you so much for your constant support! We hope that you found this letter enlightening. In case you would like to work with us, please feel free to let us know. We would be delighted to hear from you. Kate CHAN and the Team. Specializing in Strategy-oriented Research, Data Mining and Data Interpretation.